Late on the night of March 6, 2011 after police in Baton Rouge, Louisiana received several phone calls reporting a young man driving erratically in the Insomnia Nightclub parking lot, several officers of the Baton Rouge Police Department promptly arrived and arrested the apparently intoxicated man at the scene. But instead of towing the man’s car away, a veteran officer of the force named Christopher Magee decided it would be best to command one of the driver’s friends, 21 year-old Carlos Harris, to go ahead and drive the car away himself. According to eye-witness reports, Harris replied to the officer’s orders by insisting that he was in no state to be driving, as he’d just been drinking inside the club. But Officer Magee would have none of it, and he forcefully demanded Harris to get behind the wheel and drive off in the car. What happened next would be caught on over 50 different video cameras, and is the subject of a wrongful death settlement currently pending, still awaiting a final vote by Baton Rouge City Council Members. Carlos Harris aka “Young Loc” of Baton Rouge was shot and killed by a police officer in 2011 after the officer ordered Harris to drive a car against his own objections. When Carlos Harris listened to the Officer Magee’s orders and tried to drive off in his friend’s vehicle, he accidentally slammed into two parked cop cars. Next an enraged Christopher Magee, having ignored Harris’s own insistence that he should not be driving, pulled out his gun and aimed it directly at the back of the vehicle Harris was driving. As he was doing so, another officer could be heard shouting, “Don’t draw Magee. No! There’s too many people.” Magee fired at least three shots at the moving vehicle, two of which hit Harris in the back, killing him, while another struck a bystander in her wrist. (Wreckless driving? How about one against wreckless shooting?!) 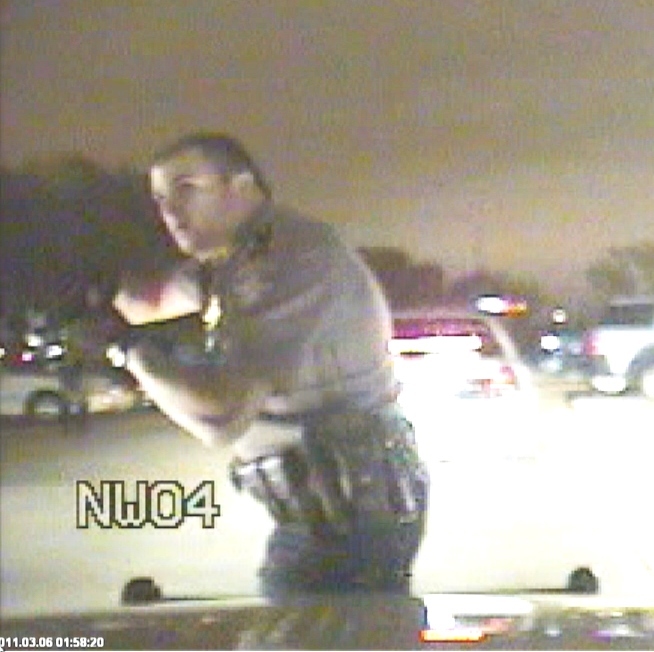 With more than 50 different angles of the incident caught on video, one recording that was noticeably absent from the record: the footage captured from officer Christopher Magee’s own dash camera. Suspiciously, the dash cam didn’t begin recording (or was it erased) until exactly 1 minute after the shooting occurred. In spite of all the available evidence which should have undoubtedly resulted in some sort of conviction for Magee, the District Attorney’s Office dismissed claims that Harris’s death was unjustified and cleared the Officer of all wrong-doing. For ordering an intoxicated person to operate a vehicle and killing him because of it, Christopher Magee received no jail time, no discipline, no “additional training”, not even a temporary suspension. In fact, he is still serving as an officer of the Baton Rouge Police Department as if nothing ever happened. Because of the complete lack of respect the city government showed Carlos Harris in his life and in death – refusing to even prosecute the murderer of their son – Harris’s family brought a lawsuit against the city of Baton Rouge. It was reportedly a multi-million dollar case at first, but the agreed-upon settlement has now shrunk to a mere $495,000. City Council members have not acted to approve the settlement as of yet. 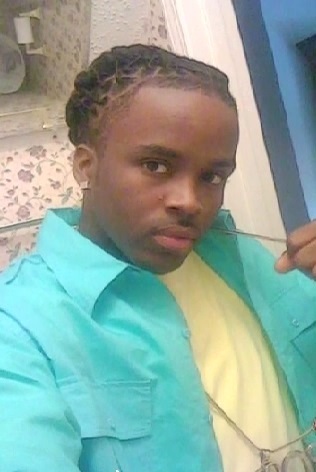 Carlos Harris, also known as Young Loc, was very active on the local Baton Rouge rap scene. His talents have surely been missed by all those who knew him. …. and so it continues!! Or has it never stopped??? Hmm? The video isn’t playing? Lol!! Giving it a brake. Got bit!! TY Caleb ….. Reblogged! Thank you so much for your re-blogging and spreading the word! Anytime!! Word needs to spread! All need to know … Thank YOU! !